Orange Almond Biscotti 16 oz. 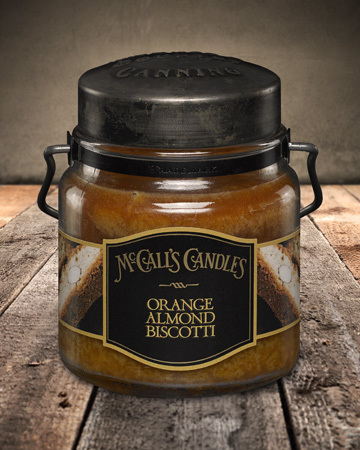 About this Fragrance ~ A warm rich biscotti flavored with a hint of orange and a touch of almond. About this Product ~ Our Double Wick Classic™ beauties have distinctive rich black & gold embossed label.